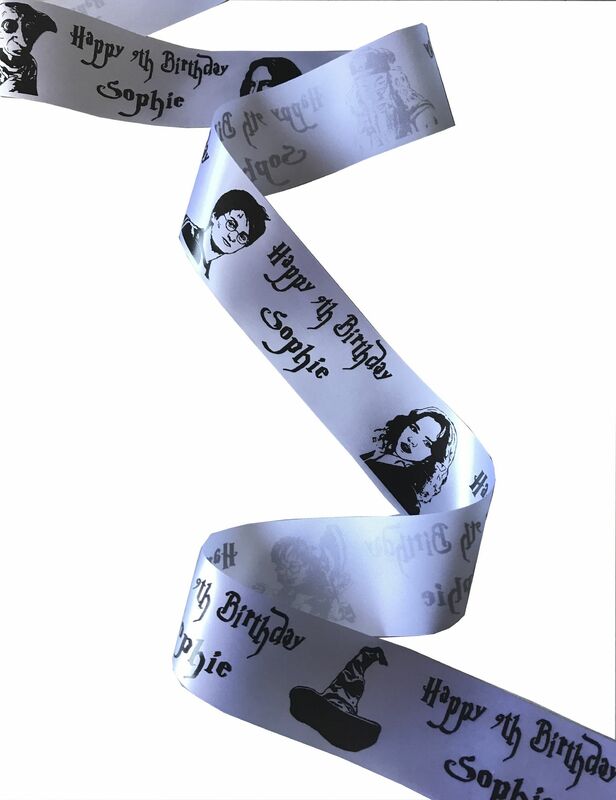 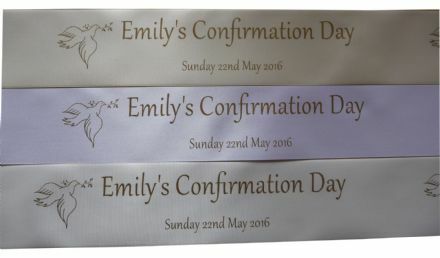 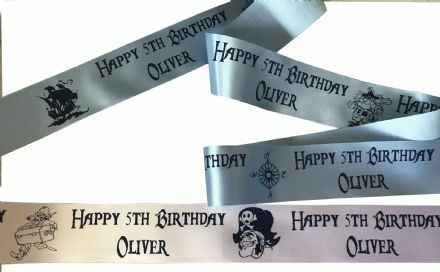 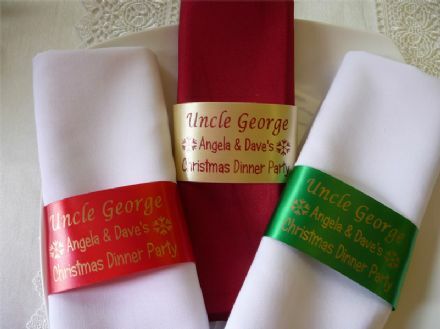 Unique personalised organza ribbon to add sophistication to your unique event or item available in assorted colours, sold by the metre, minimum order being just one metre! 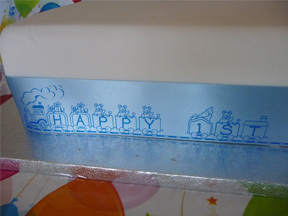 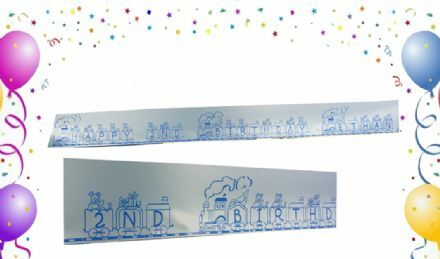 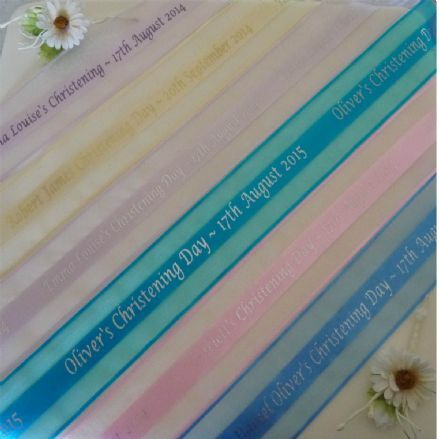 Add your own lettering to customise this christening ribbon to create beautiful giftwrap, add to the cake etc creating a personalised lasting memento of baby's special day 25mm height. 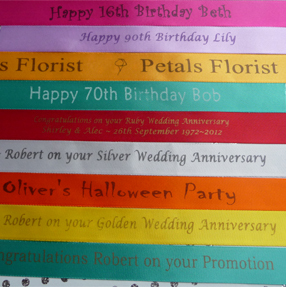 Minimum order only 1 metre! 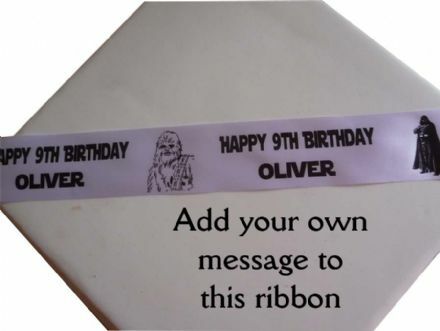 Add your Christening Guests name to this luxury 45mm width polyester napkin ribbon eliminating the need for place cards you can even incorporate your own message! 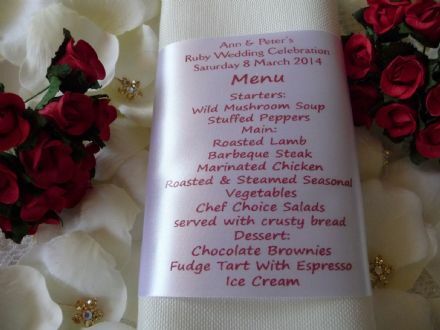 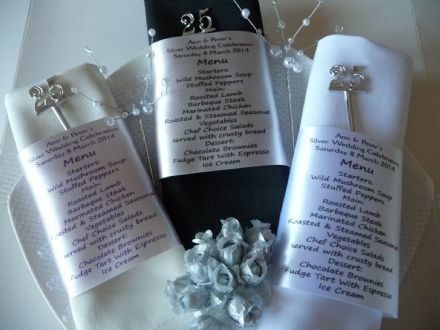 have your wedding menu personalised onto a ribbon to wrap around your napkins! 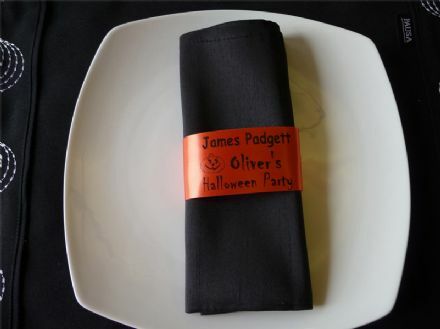 Your guests name can also be added to double up as a place setting! 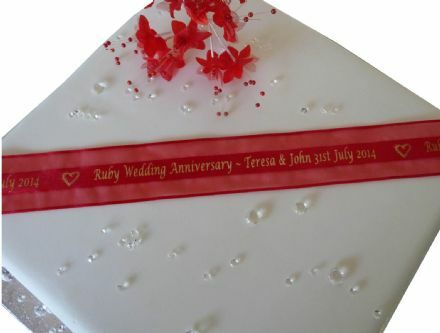 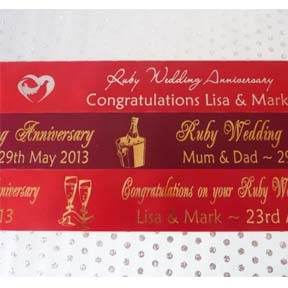 This unusual red organza ribbon will add a touch of sophistication to your celebration cake, floral display, gifts etc and the happy couple can save as a memento after the event - minimum order only ONE METRE! 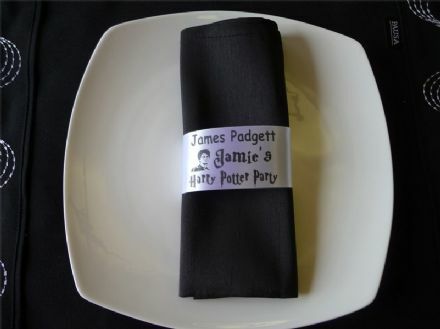 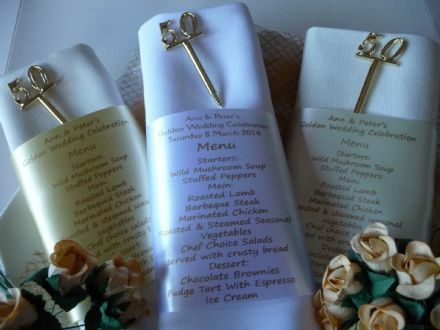 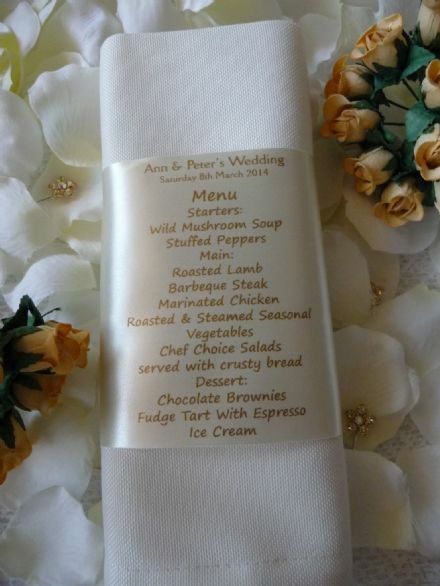 Unique addition for your Silver Wedding Celebration have your menu printed & personalised onto your napkin ribbon, add guest name to double up as a place setting! 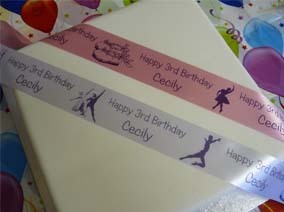 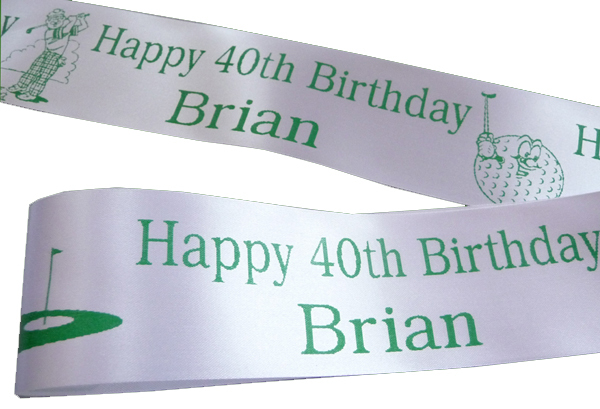 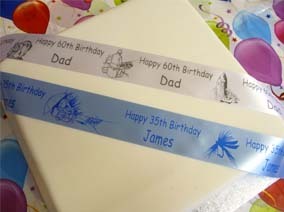 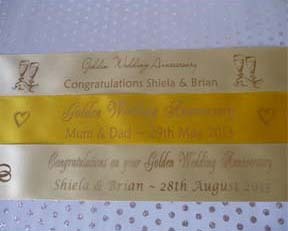 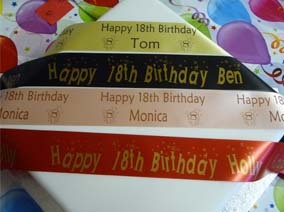 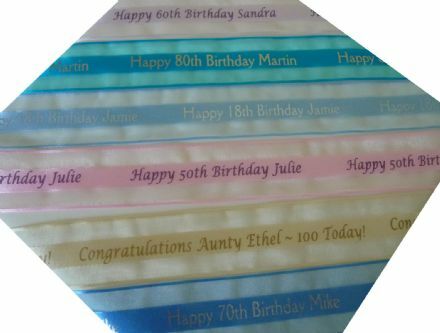 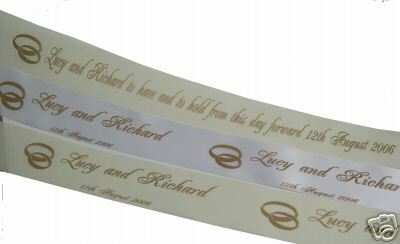 A colour co-ordinated personalised printed ribbon will add luxury to any occasion. 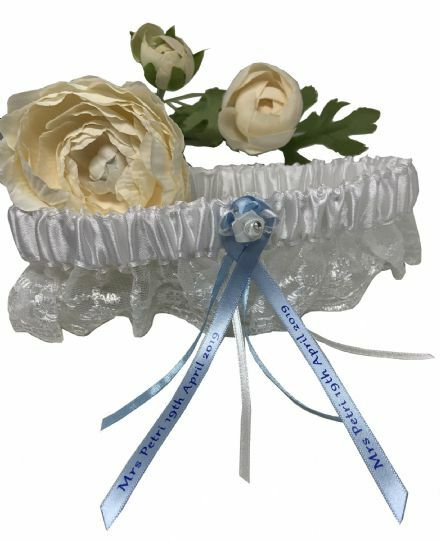 They will make any gift or event more memorable and can be used in literally hundreds of differet ways for both pleasure and business. 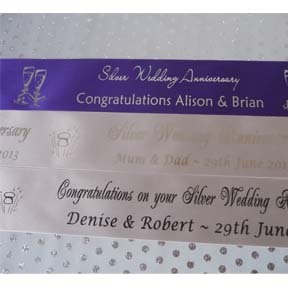 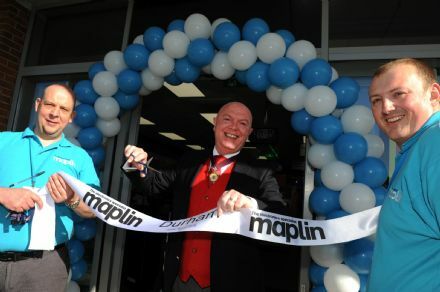 Our ribbons are available in numerous colours and assorted widths and we are able to print on polyester, double and single faced satins and organza! 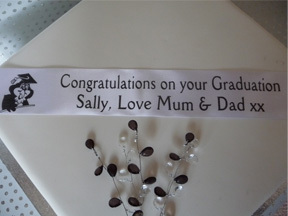 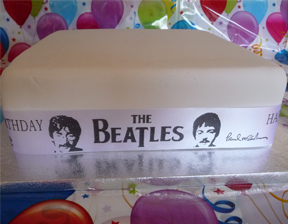 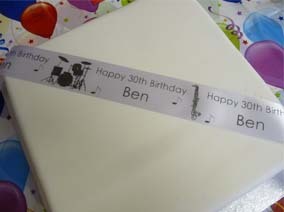 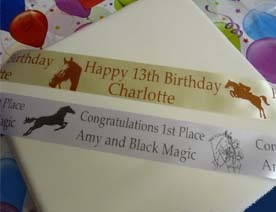 We also offer handmade personalised ribbon bows. 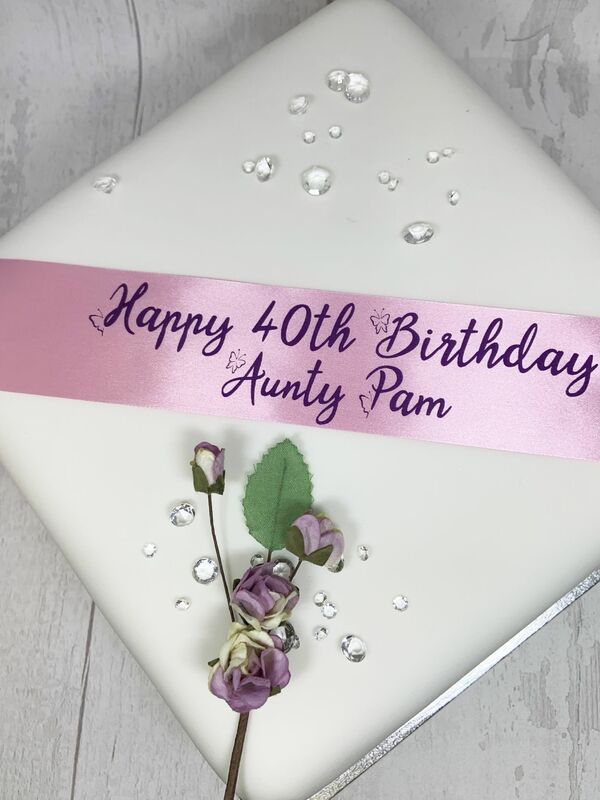 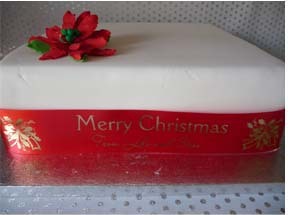 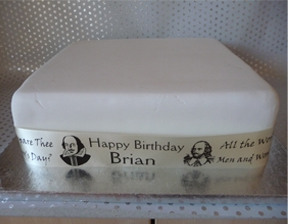 Please browse our online shop for a few ideas to compliment your event - maybe you have a few ideas or would like to incorporate your own design(s) please contact us where we will be delighted to endeavour to make your ideas become reality. 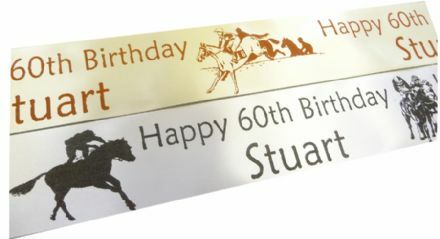 We are happy to print just a ONE METRE MINIUMUM order or supply a quote for multiple meterage orders.